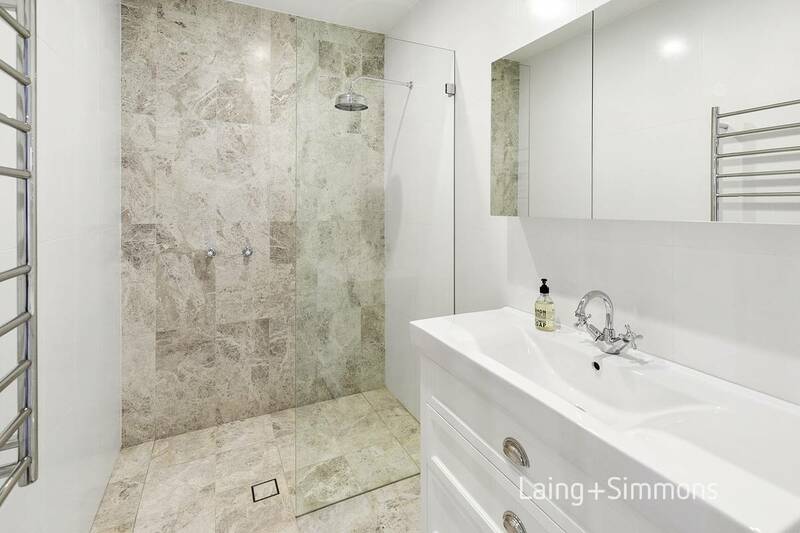 Owner Occupiers or Astute Investors – 2 for the price of one! 1. 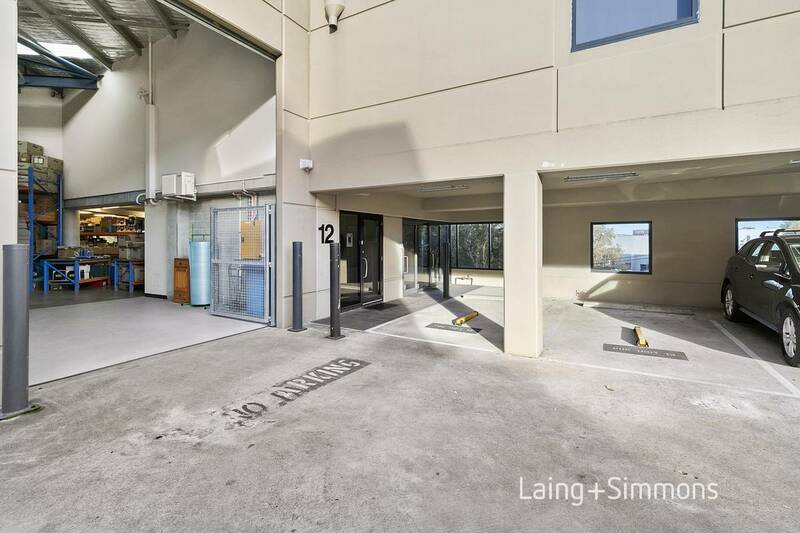 High clearance clear span warehouse with 40-foot container access & full height automatic roller door plus modern offices with excellent staff amenities. 2. Totally separate executive suite that has a similar appearance and qualities to a five-star hotel with an abundance of natural light and wide-open outlook. 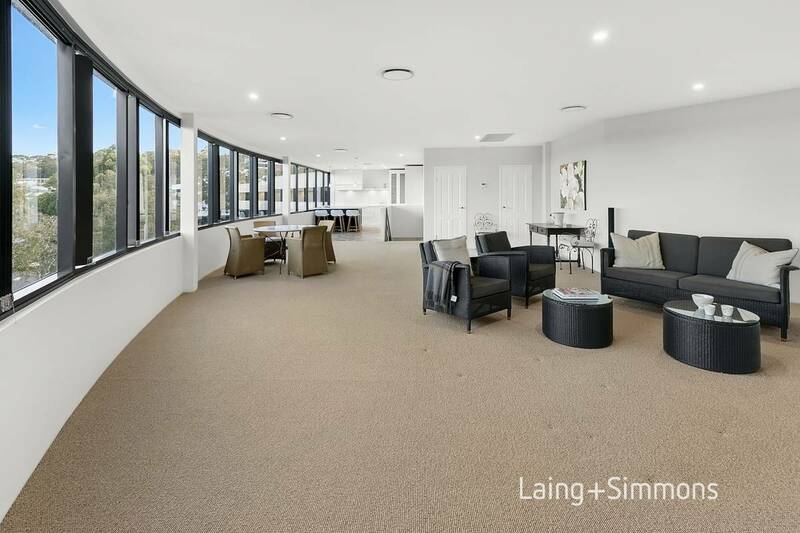 Owner Occupiers or tenants, take note you will not want to go home after working in this luxury environment, which is more like a five-star hotel and a home away from home. 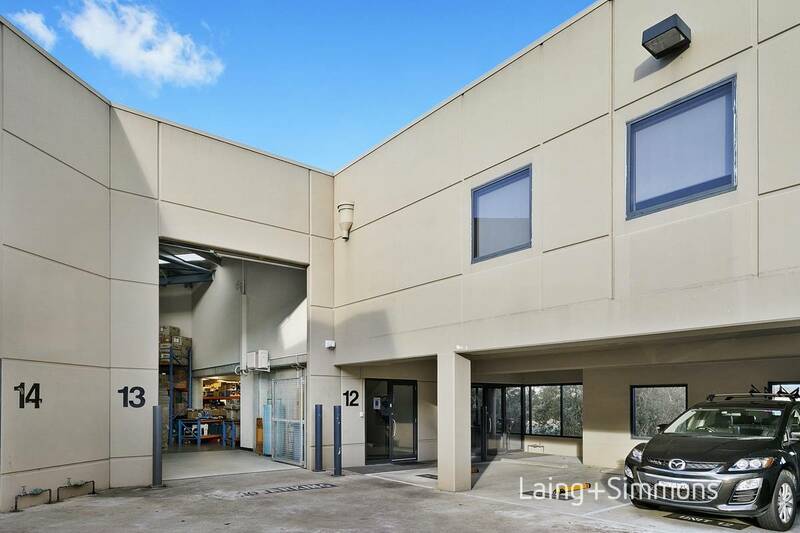 State-of-the-art predominantly clear span warehouse with modern offices on the same level plus totally separate executive suite located in popular Warringah Business Centre one of the most sought after industrial estates on Sydney’s Northern Beaches, investors/owner occupiers now have an opportunity to buy a stake in one of Brookvale’s best valued industrial estates. Ground Floor Warehouse with ceiling height in excess of 6m, full height automatic roller shutter door allowing 40foot container access plus quality offices, kitchenette, bathroom with shower, picture windows that allow a wealth of natural light and morning sunshine, split system air conditioning, plus five car spaces, two undercover adjoining entry doors. First floor, well-appointed executive suite is similar in quality & appearance to a five-star hotel, also has excellent natural light through large picture windows, offering wide district views filtered through gum trees, ducted air-conditioning, executive private office with own store room, luxury gourmet kitchen and luxury bathroom with separate toilet. 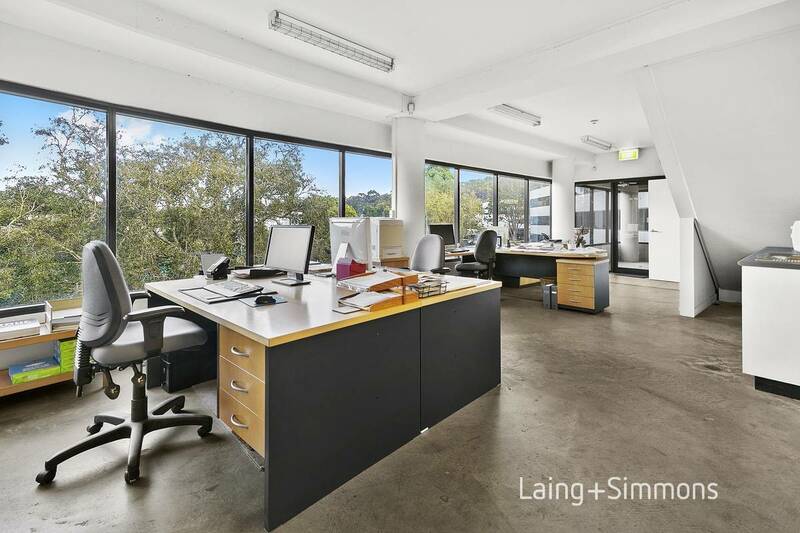 The ratio of office to warehouse space is first rate and is a feature of this property that makes it desirable to many users. 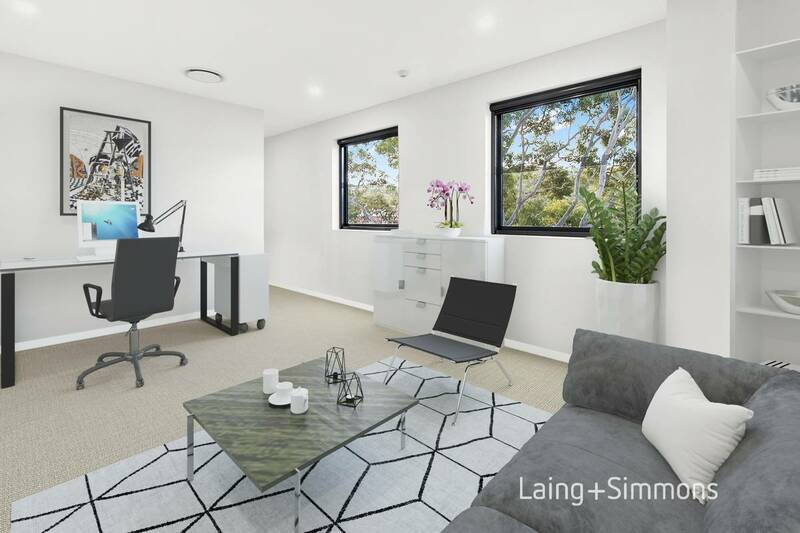 Quality like this is in relative short supply across industrial/commercial markets on the Northern Beaches only moments from Westfield Warringah Mall Shopping Centre. 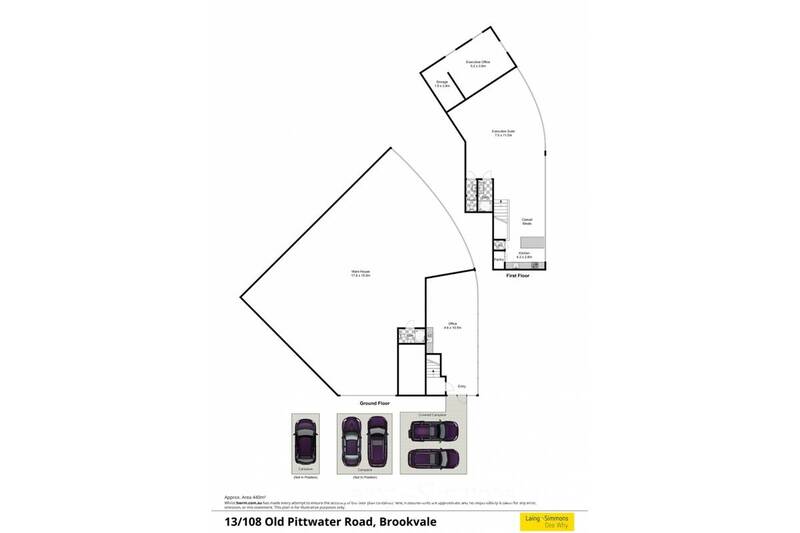 This property could be a perfect fit for business owners seeking to use warehouse & ground floor office and lease out first floor suite as both are totally separate with own external entry doors. 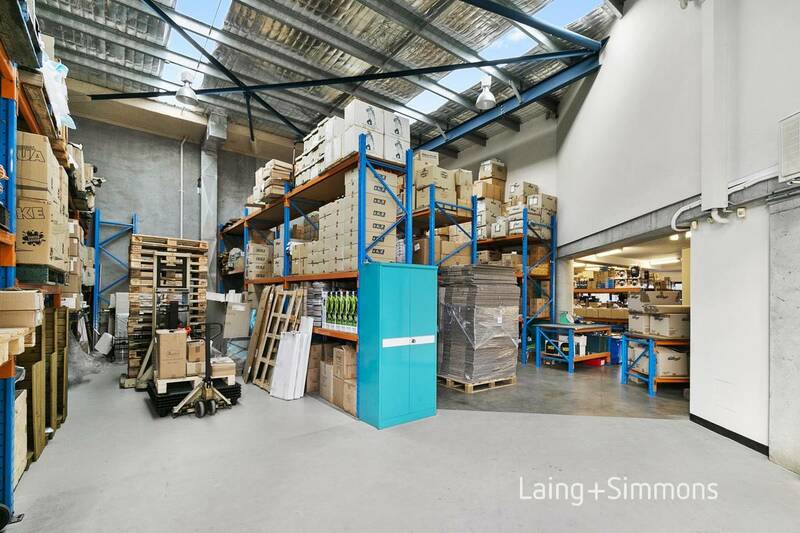 •	High clearance predominately clear span warehouse about 207m2. •	Natural light and views from ground floor office abt. 48m2. •	Split system air con. on ground floor ducted air con, in first floor suite. 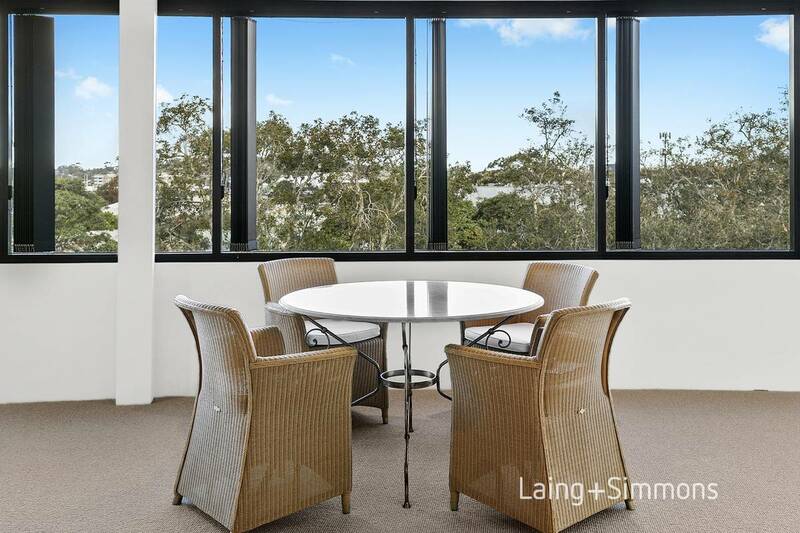 •	Open plan suite with ducted air conditioning natural light & views. •	Both levels enjoy abundance natural light from picture windows. 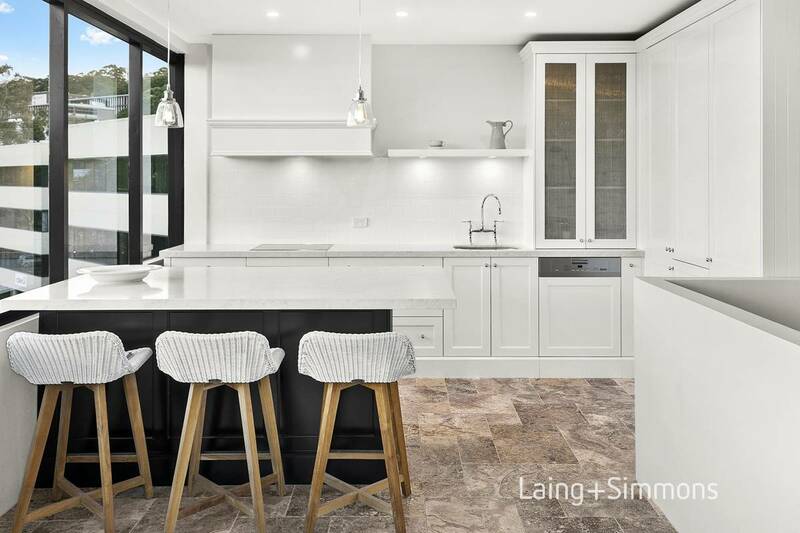 •	Modern kitchen & bathroom more suited to a million-dollar home. •	Total building area 382m2, office 48m2, executive suite 127m2.